This was my first time in Chicago, so I definitely wanted to take advantage of the time there and soak in as much as I could that Chicago had to offer, while catching up with an old friend. 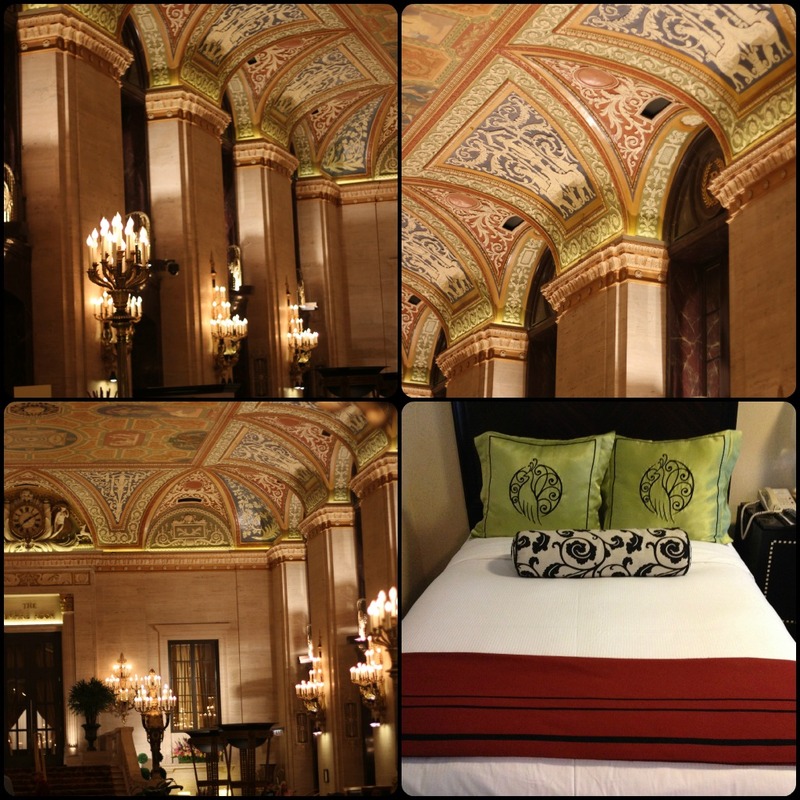 Dan used hotel points and booked us a beautiful room at the Palmer House. After an early day of traveling from waking up at 5am, it was a nice site to see a beautifully decorated room and all the amenities the hotel had to offer. I was able to get a room quickly and go grab a bite to eat for the afternoon. Catie wanted to go into her neck of the woods outside of town so I could see her place. I got to see her quiet neighborhood lined with old cute cottage style homes and we had dinner at a famous Chicago pizza place that Dan had recommended. It was Gino’s, but not the famous one with the graffiti. It didn’t matter though, the pizza was a yummy Chicago deep dish original, and I had no complaints. The next morning we had planned to go on a boat ride for the local architectural tour. This was one thing that I heard was THE THING to do in Chicago. Not to mention that Catie and I went to Interior Design school together, and it just seemed like something that we both would completely dig. 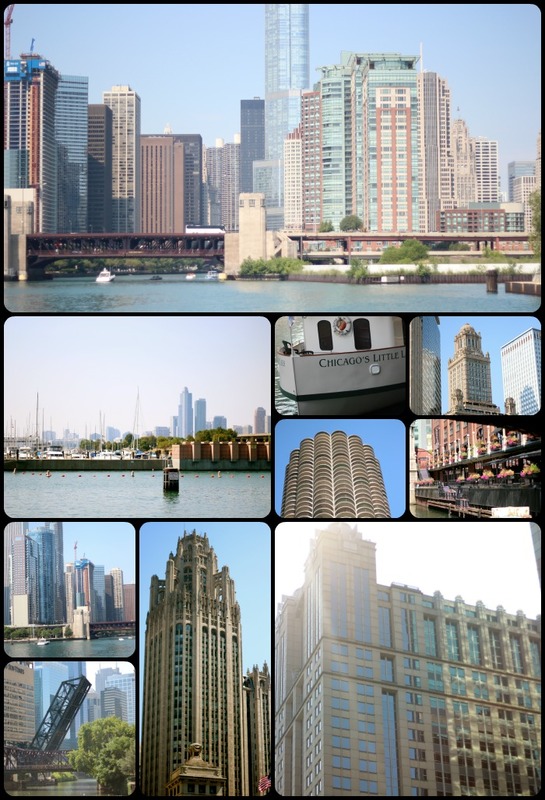 I loved hearing about all the different buildings and their influence it had on Chicago. It was a great opportunity to take some photos. I loved it! Afterward, we decided to roam the streets and head to a few local attractions. We went to see the Bean at Millennium Park, as well as a few of the other local attractions, and had lunch at a nearby restaurant. After lunch, we walked around more, and headed towards Grant Park, but Taste of Chicago was going on down there, and Catie didn’t want to go to that, so we turned around and did some shopping instead. 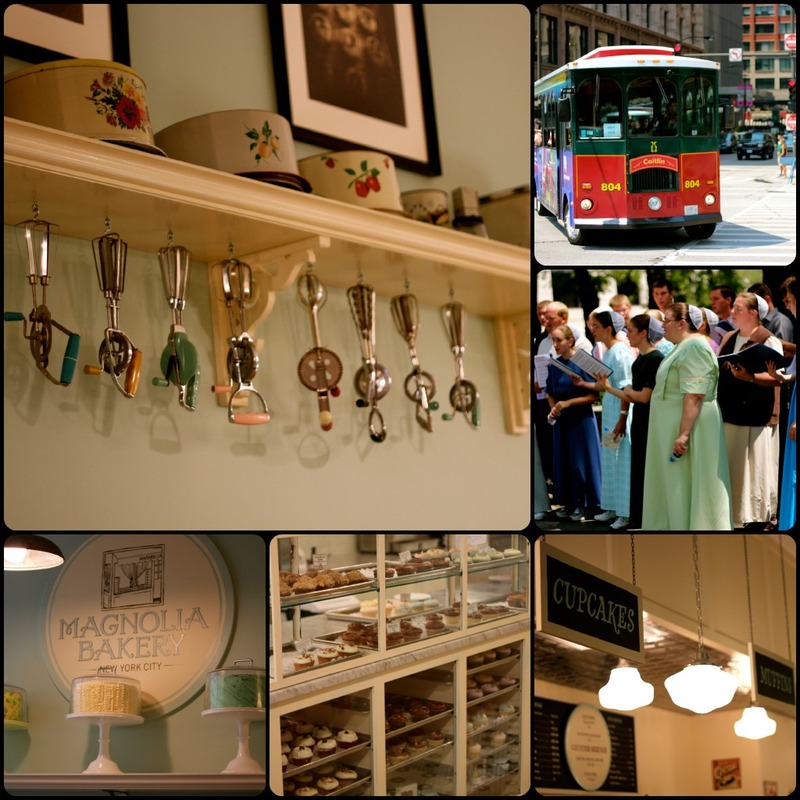 We found this super cute bakery along the way, as well a group of Mennonites who were singing. Then we headed back to the hotel to rest up a bit before heading to dinner. Catie had made reservations at this über fancy farm-to-table upscale restaurant a little off the beaten path from downtown. Since she’s such a foodie, she’s aware of a lot of the famous chefs in the area, and this was one of them. I’m more of a good food, good atmosphere, and good conversation kind of gal. Not so much a super fancy restaurant, but this was nice for a change. The place was very small, white and contemporary with a huge bouquet of daisies as its focal point decor. It was nice of her to make a reservation to such a nice place, but boy was it pricey for the portion size! Of course with me being six months pregnant, I didn’t have any alcohol either. 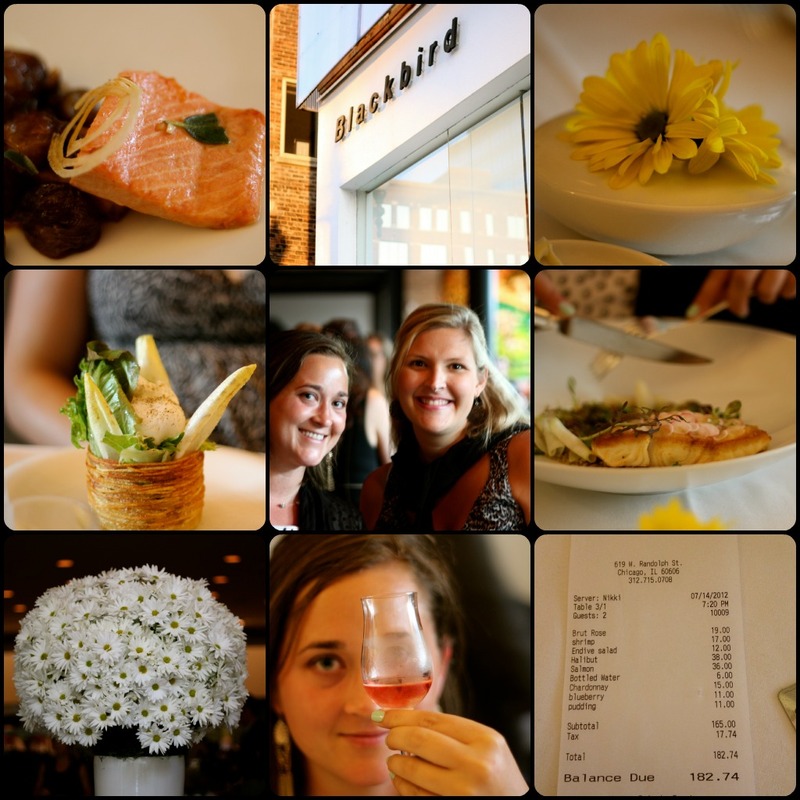 We had a nice yummy and very expensive dinner at Blackbird. After dinner, I wanted to get some pictures of the city at night. We walked up to the Trump Tower a few blocks away, and there were some amazing views. The staff and hotel of the tower was wonderful. I really felt like royalty walking around the Trump Tower, and they treated you as such, too. I went down to the Buckingham fountains in Grant Park. My friend wanted to stay behind and relax in the hotel. Unbeknownst to me, the entire park was actually closed, but I just walked in not even knowing that it was closed and got in to take some pictures before being approached by security. There were tons of vendors setting up for the day for “Taste of Chicago”, but weren’t due to open for quite some time. I had some time to explore the city a bit. We later checked out of the hotel, checked our bags with the bellman, and we agreed to do some shopping. 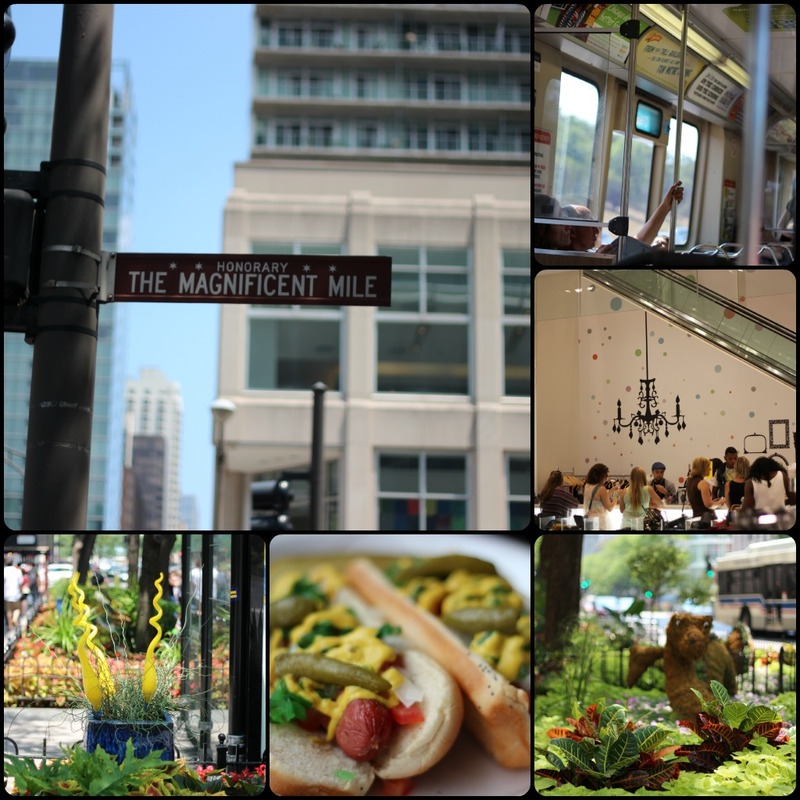 We got a cab ride to and from the Magnificent Mile, a famous shopping district where we shopped and had lunch (I got to enjoy some authentic Chicago hot dogs). There were beautiful unique gardens that lined sidewalks, and some neat architecture that was pretty note worthy. We also ran into the pizzeria Ginos that Dan was talking about, so I ran in and snapped some photos of the grafiti stained walls so that I could remember that I had been there to the “famous pizza place”. Then we headed back to the hotel to pick up our bags and say our goodbyes. I was exhausted and I was experiencing some lower abdominal and round ligament pain from all the walking, unsupported belly and holding shopping bags. I was beyond ready to be home and in bed. Unfortunately, the subway wasn’t very I’m pregnant and exhausted friendly, and I had to lift and carry my roller bag down several flights of concrete stairs to get to the lower level of the subway. It was not my happiest moment, but at least I got to have some time away and enjoy a girls trip and visit a friend. Great post! 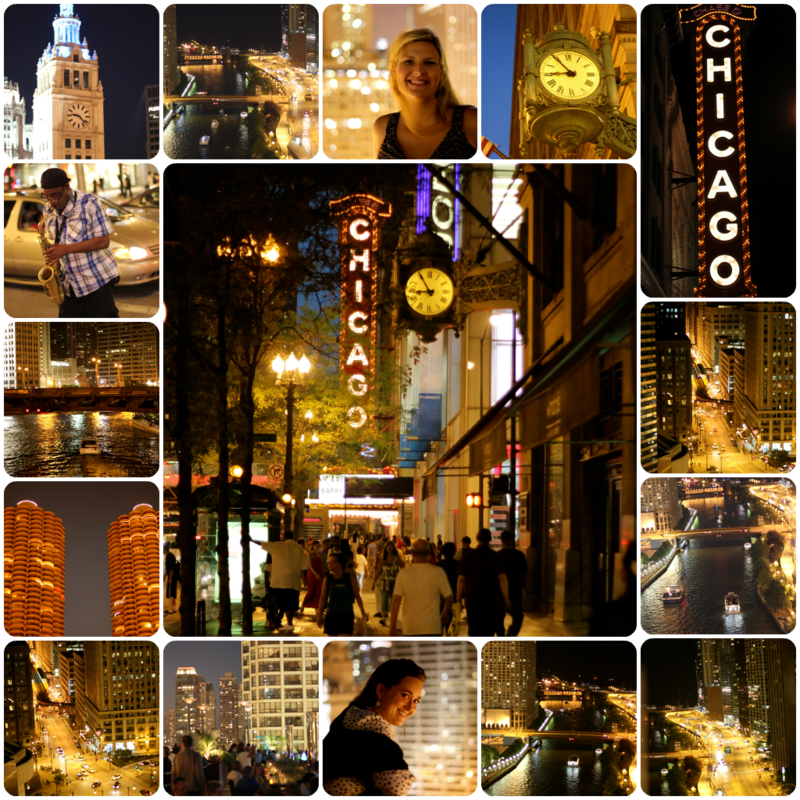 I loveLOVE all of the photography you did in Chicago. I know it wasn’t the easiest trip but, be glad that you had the opportunity to go have a weekend away from reality. You deserve it! God constantly takes people out of your life to bring in new ones! Beautiful photography, Sharon! I think we tend to grow apart from people in our thirties, and that’s okay. It’s part of growing up and developing who we are. In the end we’ll always be there for our friends, even those that we lose touch with, but our thirties are about being with family and making difficult decisions that others often might not agree with. Focus on being proud of who you are! 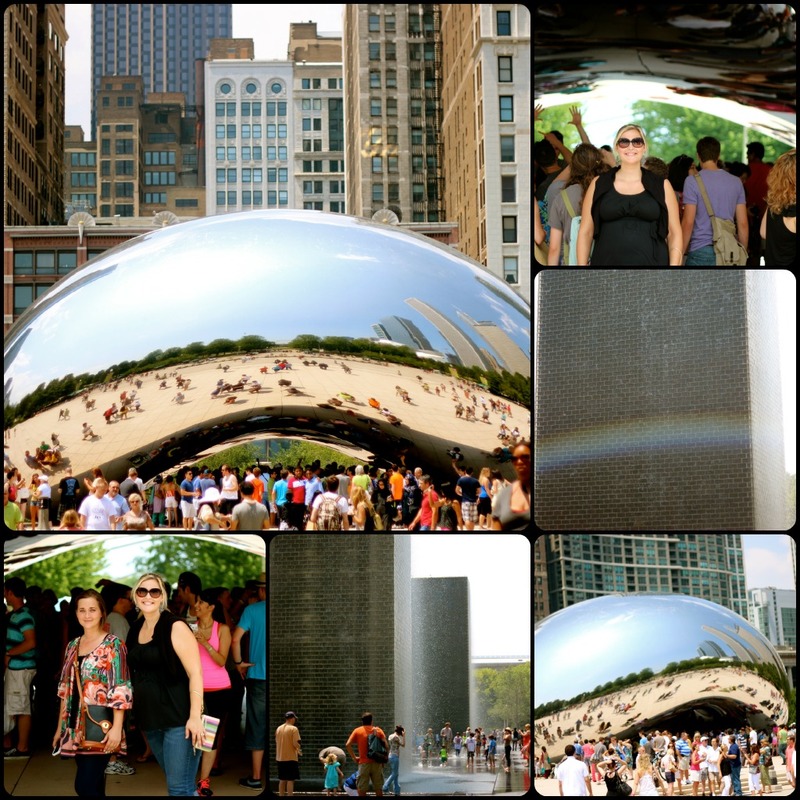 Thanks for the tips on visiting Chicago – I am heading there for a girls weekend soon!